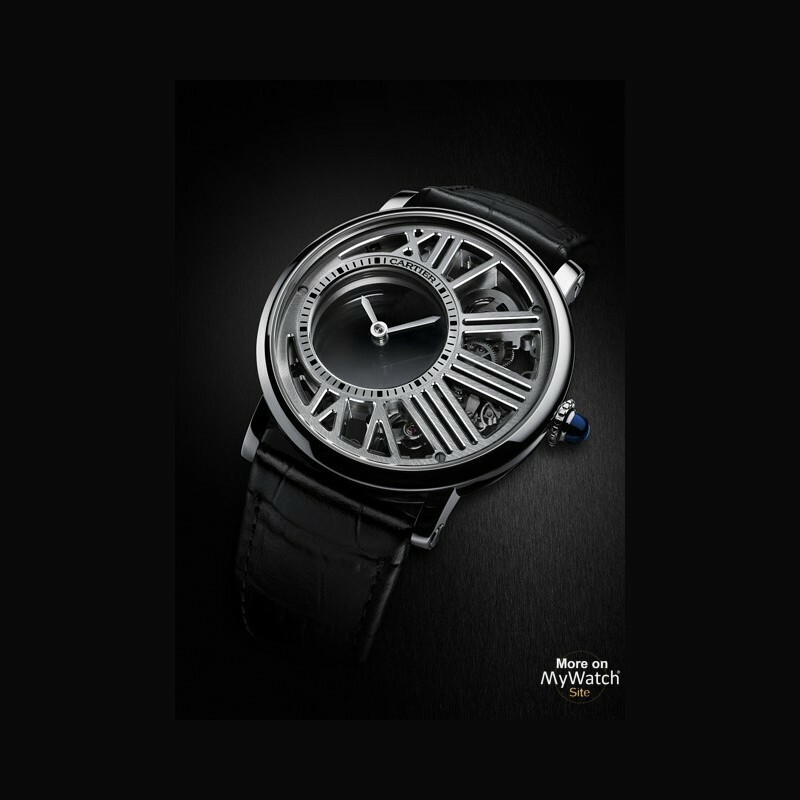 For the first time by Cartier, skeleton work and a mysterious movement – two of the Maison’s iconic Fine Watchmaking signatures – come together in the same watch. 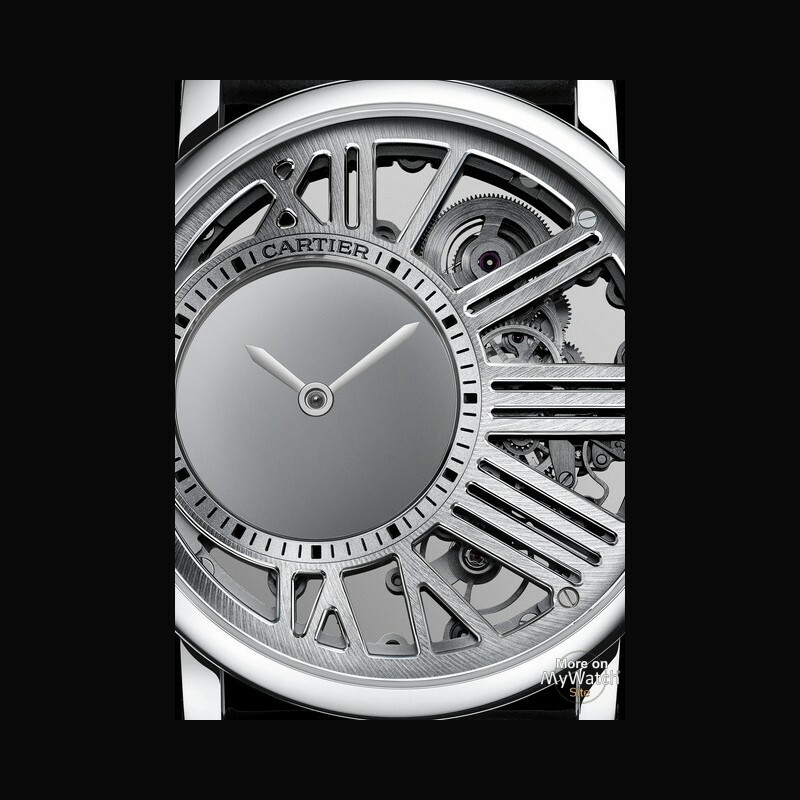 Cartier is launching this exceptional union of aesthetics and technical prowess with the Rotonde de Cartier watch and its calibre 9983 MC. The watch incorporates a mysterious movement, an in-house complication that was introduced more than a century ago with the first mystery clocks in 1912. 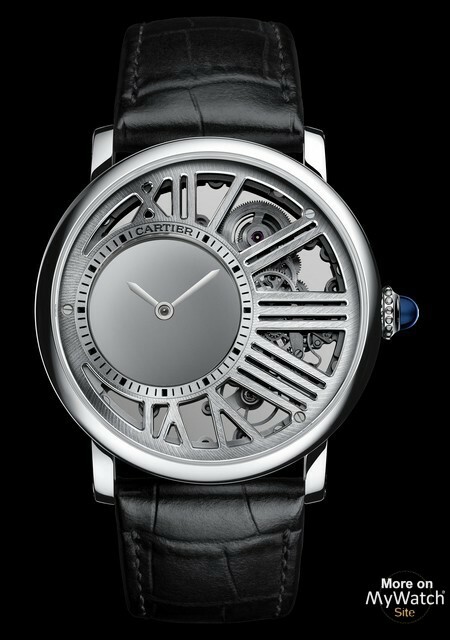 Their mechanisms rely on an ingenious concept which Cartier has successfully transposed to the wrist. 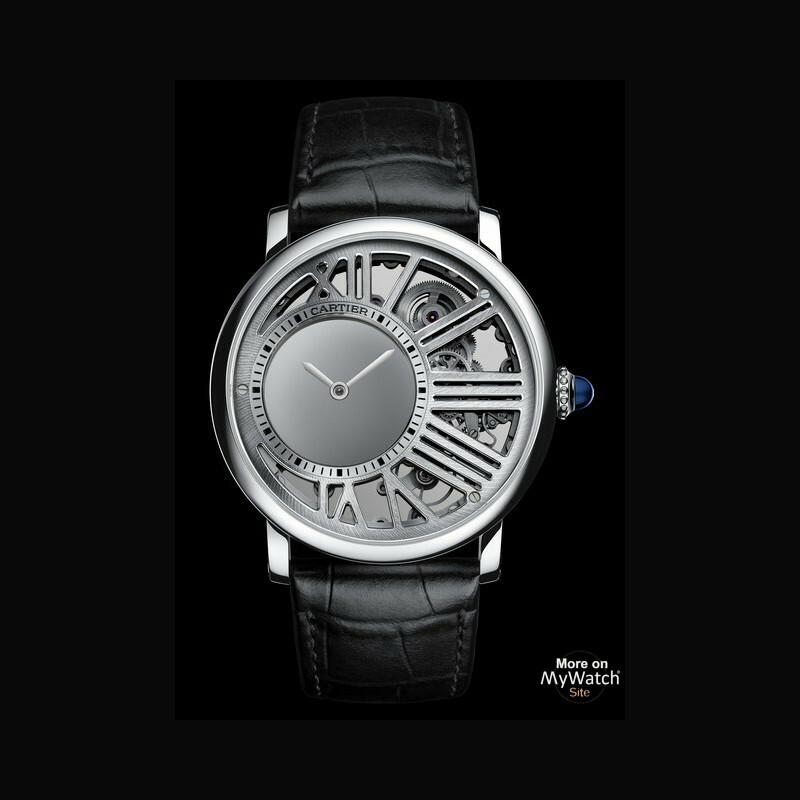 The hands are not directly linked to the movement, but are joined to two sapphire discs fitted with teeth around their circumference. 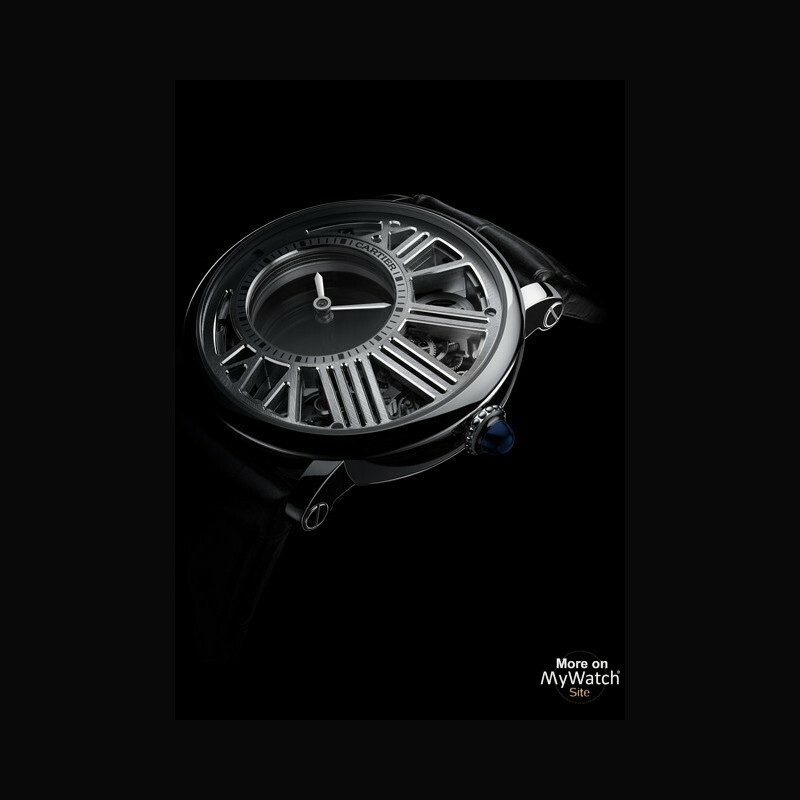 These discs, activated by the movement, turn the hands – one disc for the minute hand and the other for the hour. 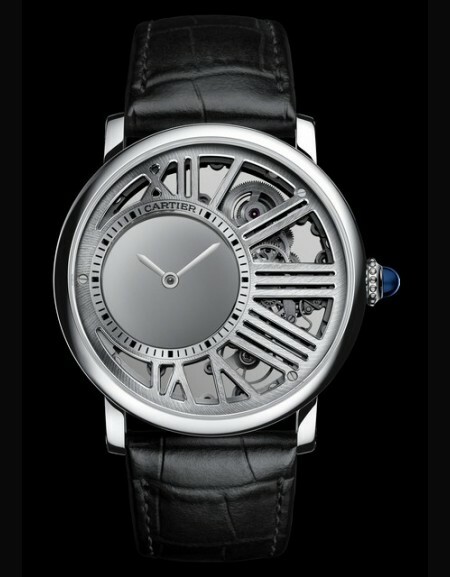 Then there is the skeleton work, the product of a long Cartier tradition that began in the 1930s. 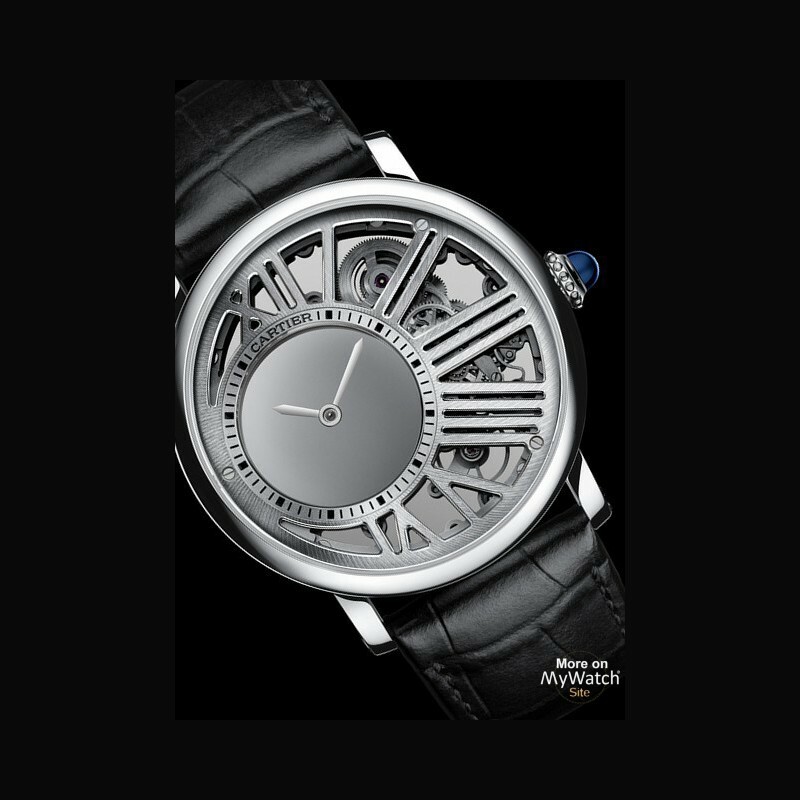 It achieved signature status in 2009 with the creation of the skeleton watch with sculpted mechanism in the shape of Roman numerals. 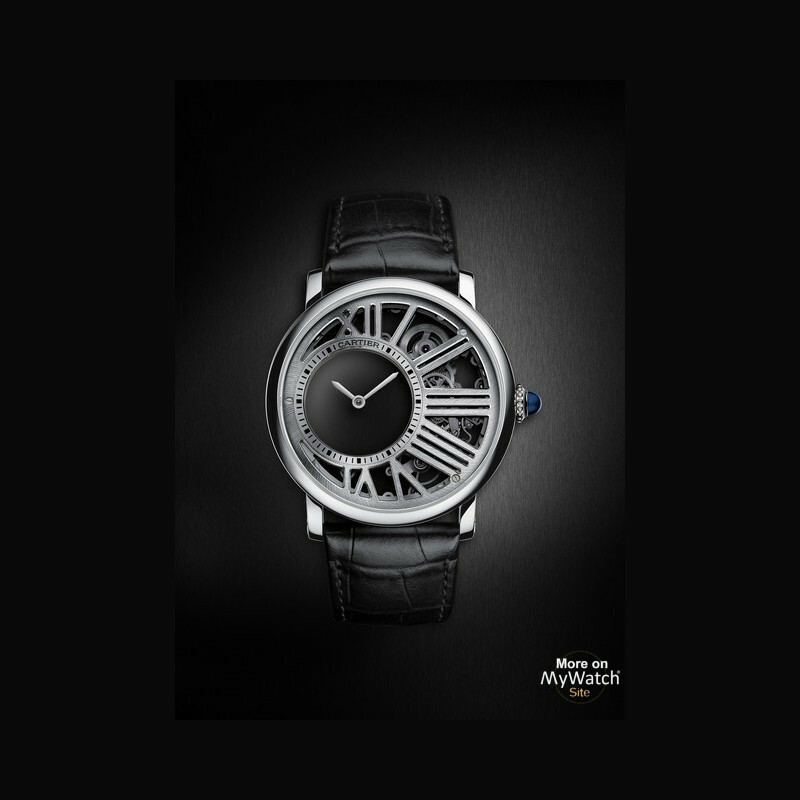 Unmistakable and instantly recognisable, it is protected by a patent, enabling Cartier to create a skeleton movement with an architecture that helps to tell the time.